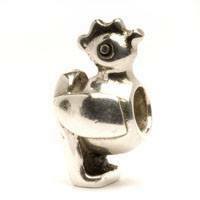 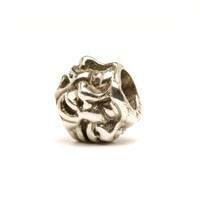 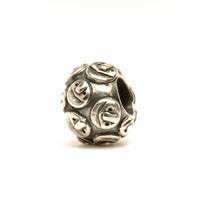 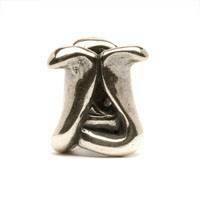 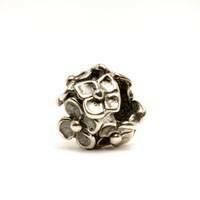 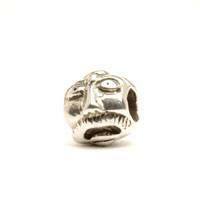 The large Trollbeads collection is composed out of different charms created with different materials. 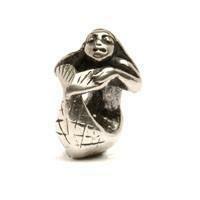 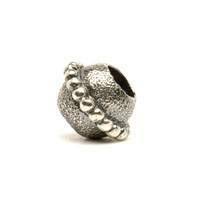 The Trollbeads silver collection is very large. 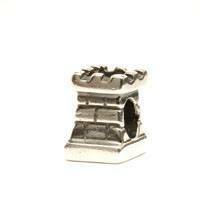 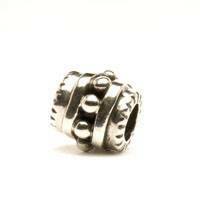 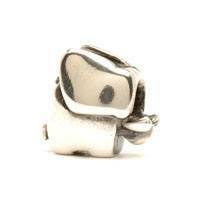 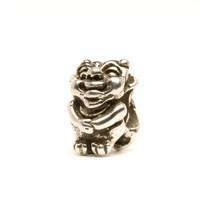 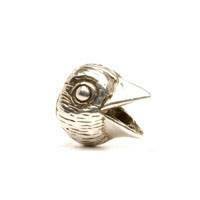 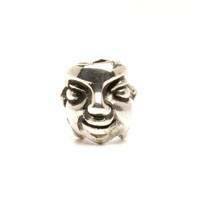 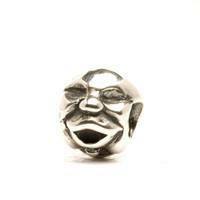 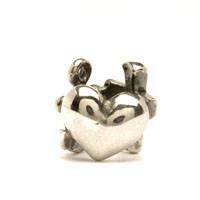 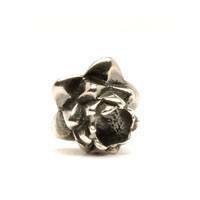 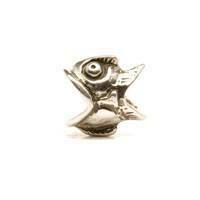 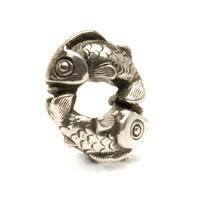 With all kind of designs from different Trollbeads designers there is always a bead that you like. 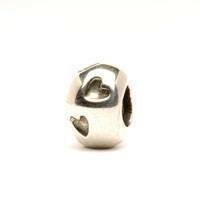 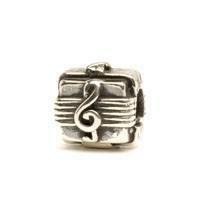 And there is always a Trollbeads silver bead that will be the unique gift to give. 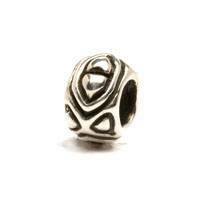 Some of these silver beads are also available in gold for the same design. 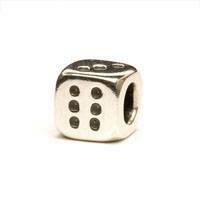 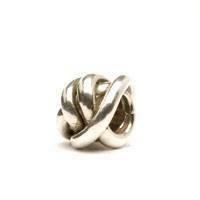 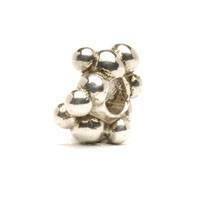 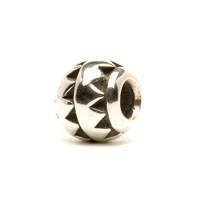 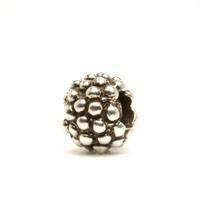 These Silver beads are far cheaper than the golden Trollbeads. 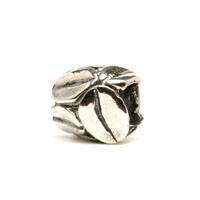 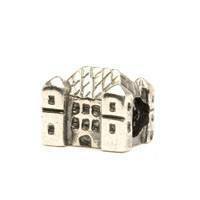 The silver Trollbeads collection is grouped in different price categories. 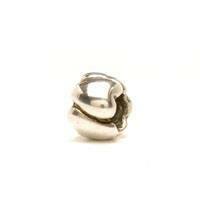 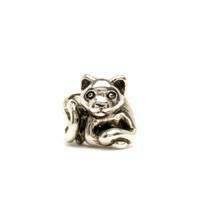 Each groups consist out of Trollbeads within the same price category. 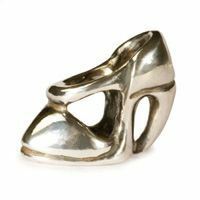 These prices can change over the years if the materials will become more expensive. 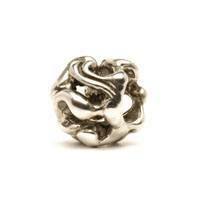 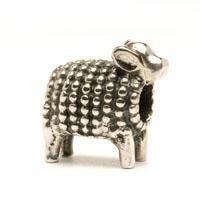 See also the other groups with in the Trollbeads silver collection.